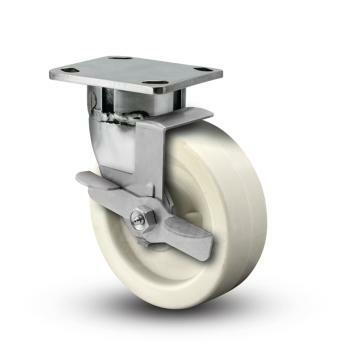 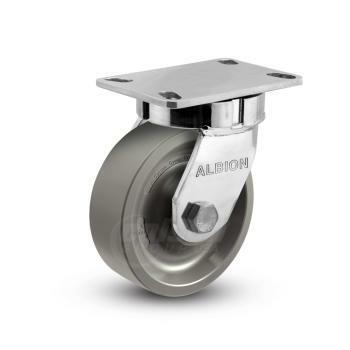 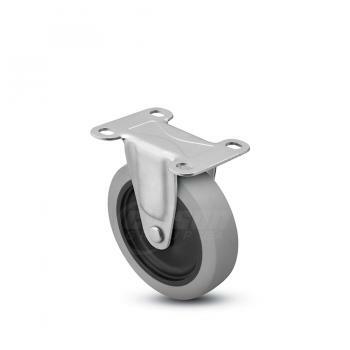 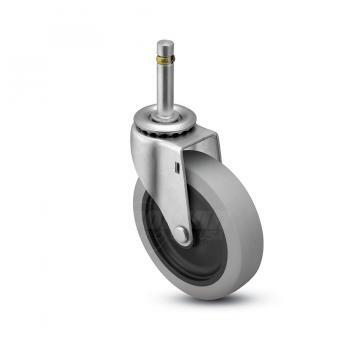 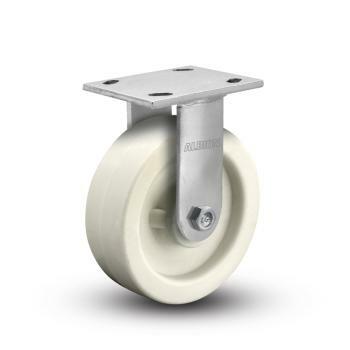 We supply casters for usage in the food and beverage industry, touching all aspects: from preparation, to packaging, to service, and any process in-between. 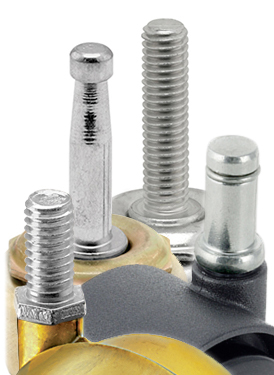 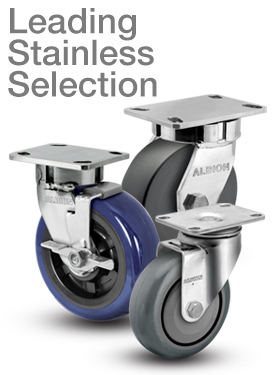 Stainless steel options are ideal when chemicals or residue build-ups may require frequent wash-downs. 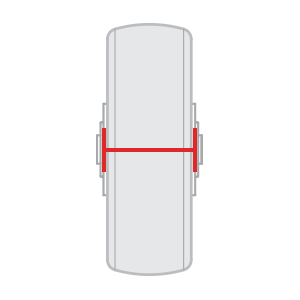 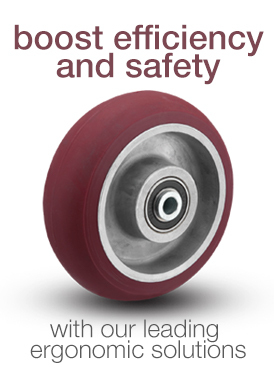 Heat-tolerant options exist when a cart may need to be in a heated environment for extended periods of time. 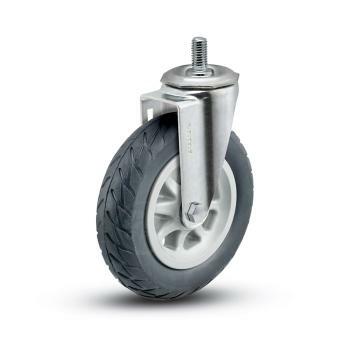 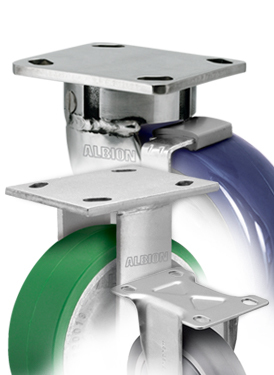 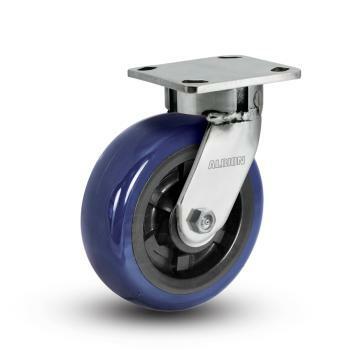 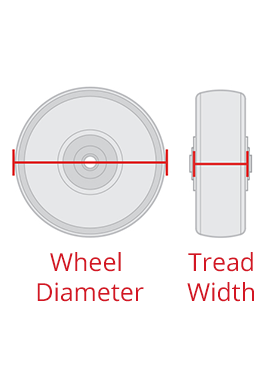 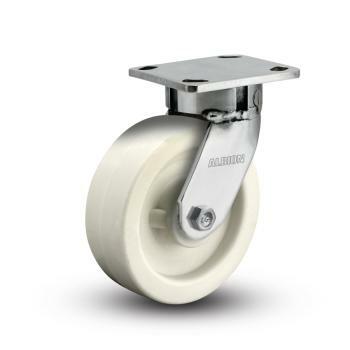 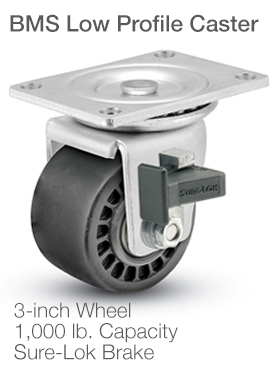 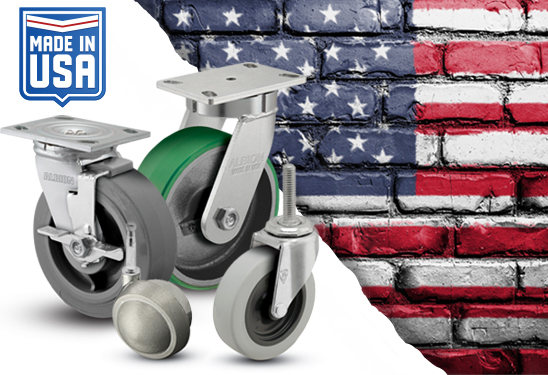 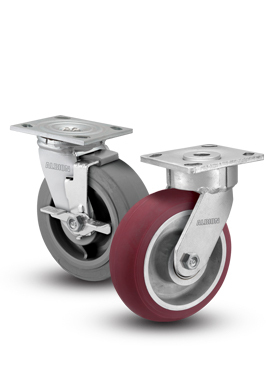 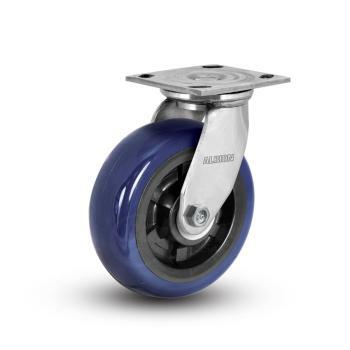 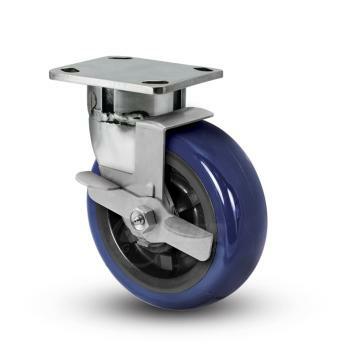 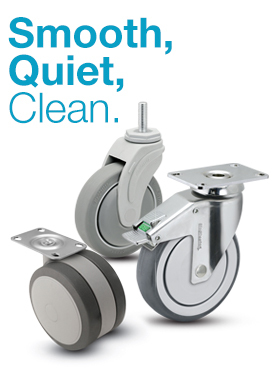 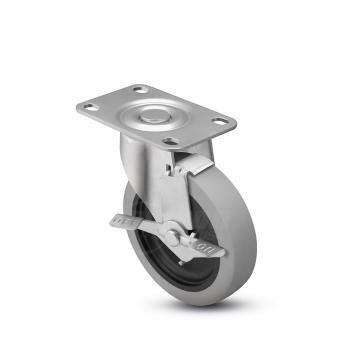 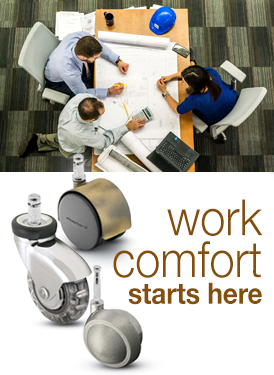 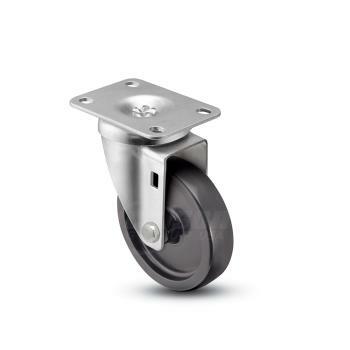 We also offer casters which are NSF listed for the food industry.